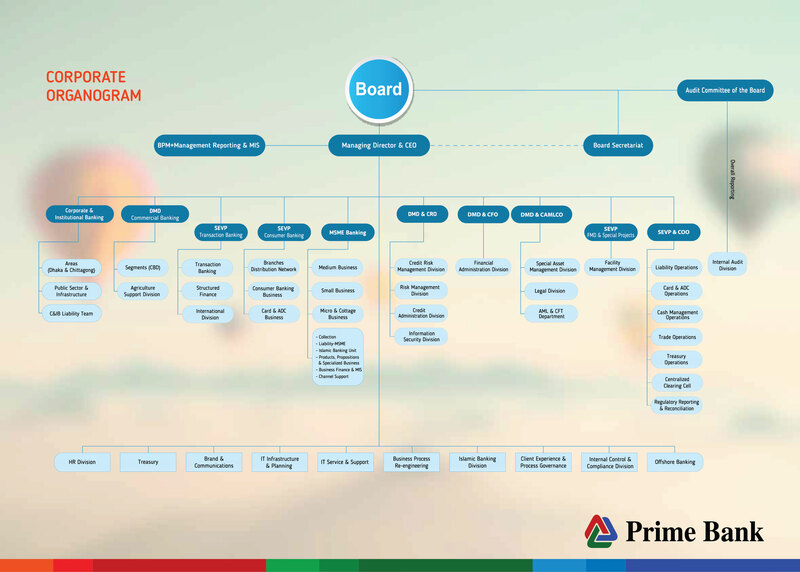 Welcome to the World of Prime Bank Credit Cards! Want to get a Credit Card? 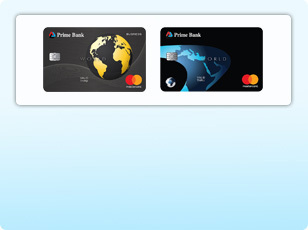 Come and grab the Prime Bank Credit Cards and experience the infinite amusements of life! Choose from our wide range of card products of MasterCard and VISA brands as per your requirements to enliven your lifestyle. Want to get a Credit Card? 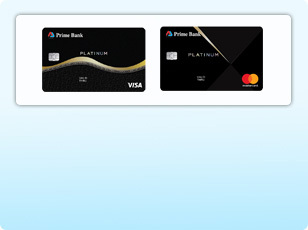 Come and grab the Prime Bank Credit Cards and experience the infinite amusements of life! 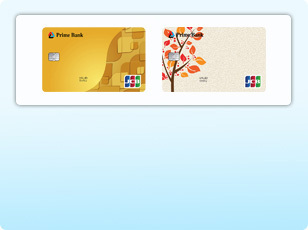 Choose from our wide range of card products of VISA brand as per your requirements to enliven your lifestyle. The world is now in the grip of your hand as with PBL Platinum Credit Card all you need is your wish to enjoy yourself. 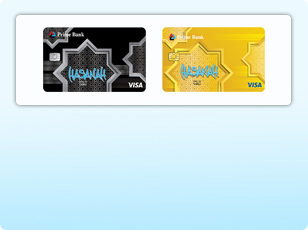 A Shari'ah based Islamic credit card that gives you all benefits of a world class credit card without compromising Islamic values and beliefs.